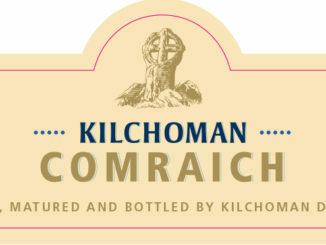 HomeNew releasesKilchoman Loch Gorm 2019 comes to Sweden! 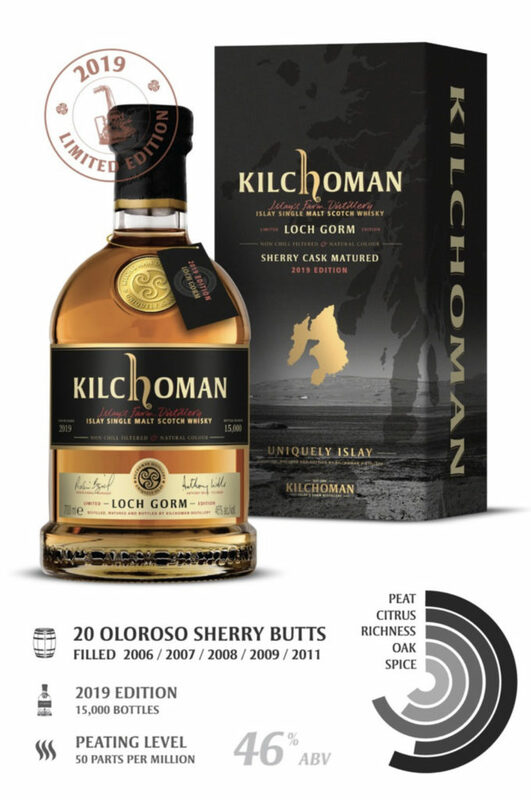 The Swedish importer of Kilchoman has confirmed the new Loch Gorm 2019 will be released on the 9th May at Systembolaget, Swedish monopoly alcohol stores. 360 bottles will be available, priced at 799 SEK. Systembolaget’s art. nr. is 40544.